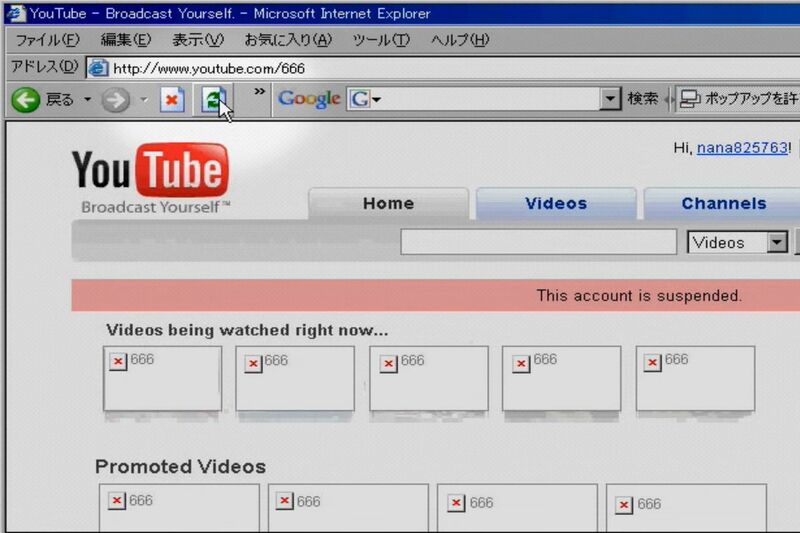 While many web-based urban legends are fictional constructs, this one actually has roots in fact… and while the true nature of the YouTube video known alternately as sm666 or Username:666 remains undetermined, the history of this viral video phenomenon is truly terrifying. 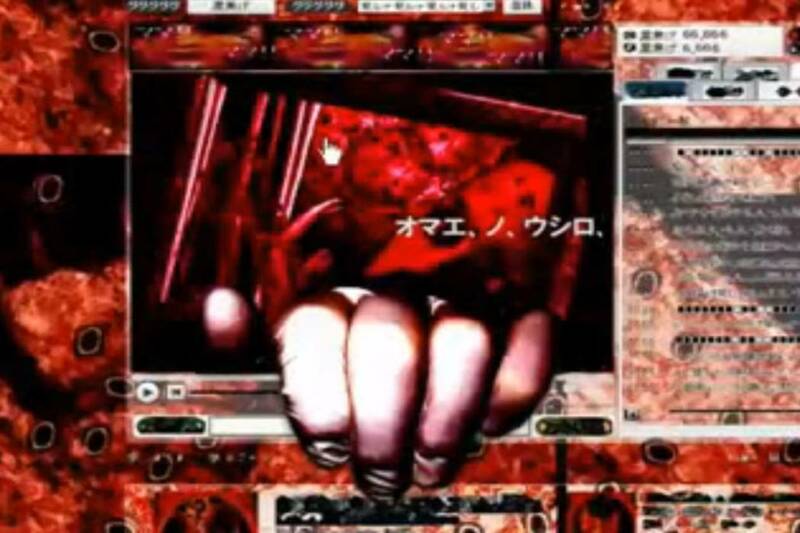 In most cases, the clip in question is believed to originate with a Japanese experimental artist named Piropito, who at one point went by the username nana825763. 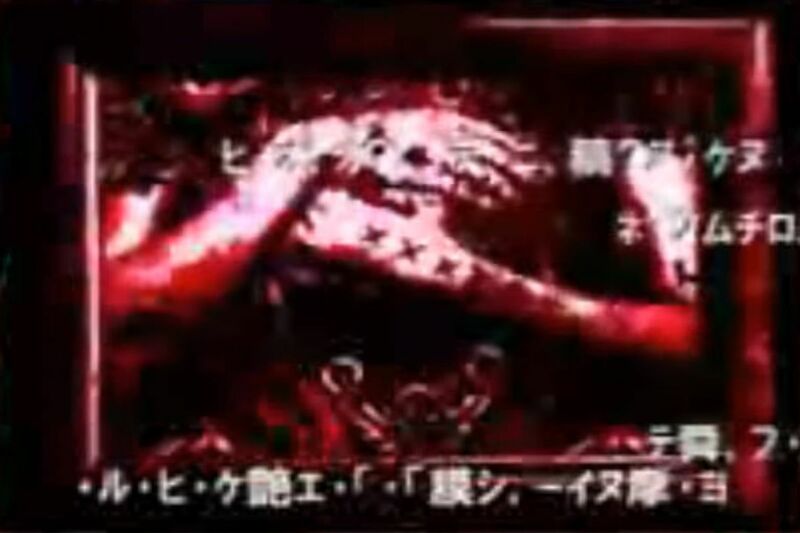 The content of the video — which was reportedly first uploaded on December 28, 2007 — describes some of the cryptic and nightmarish posts made to 2channel’s paranormal board by an anonymous user with the handle sm666. 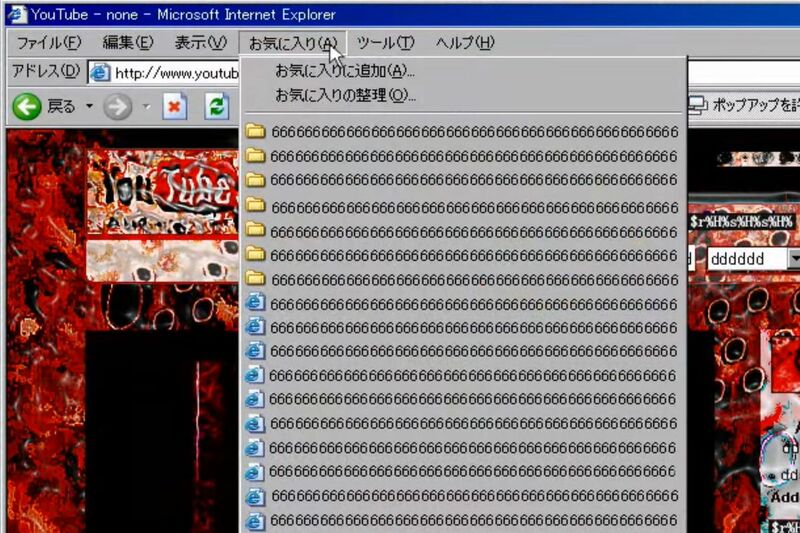 An alternate version of the sm666 video entitled Username:666 was shared via YouTube on February 28, 2008… and this is where the story goes weird. According to reports from multiple users who tried to view this video, their first attempt to access the YouTube link revealed an “Account Suspended” notification… but allegedly, if one refreshes the same URL multiple times, the video will eventually begin to play. 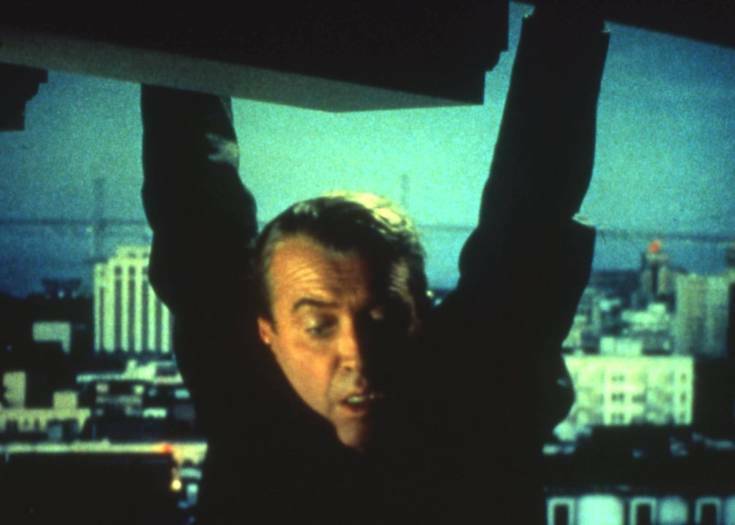 While I can’t verify conclusively what happens next, I would strongly recommend not refreshing the link — for reasons I’m about to explain. 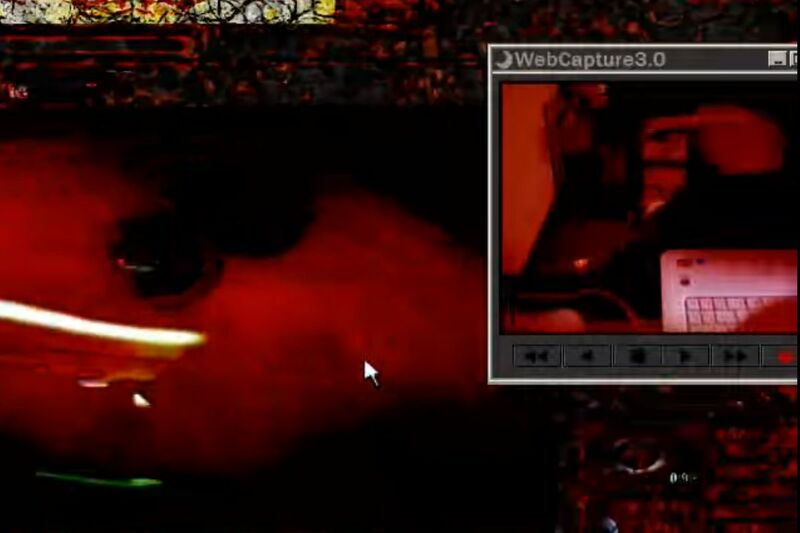 Further video images embedded within the original clip are said to surface, warping and corrupting the video itself, infiltrating the user’s browser and operating system, turning all text on the browser to sixes, spontaneously opening new tabs containing more self-playing video content… and sometimes even switching on a user’s own webcam. 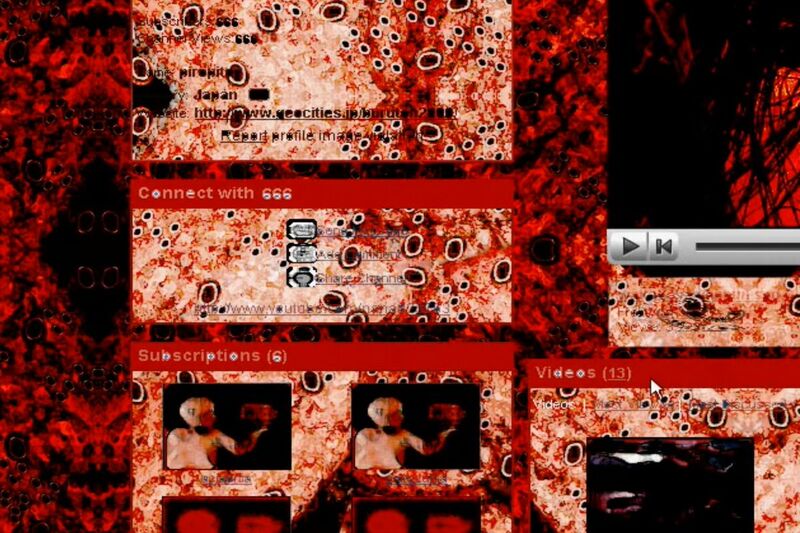 In some cases, this content is said to reveal horrifying, graphic death images — including scenes of a woman drowning in a sea of blood, insect-like creatures crawling across the screen, and mutant babies with spinning heads, all while a constant drone increases in intensity, accompanied by the sounds of reversed moans and growls. 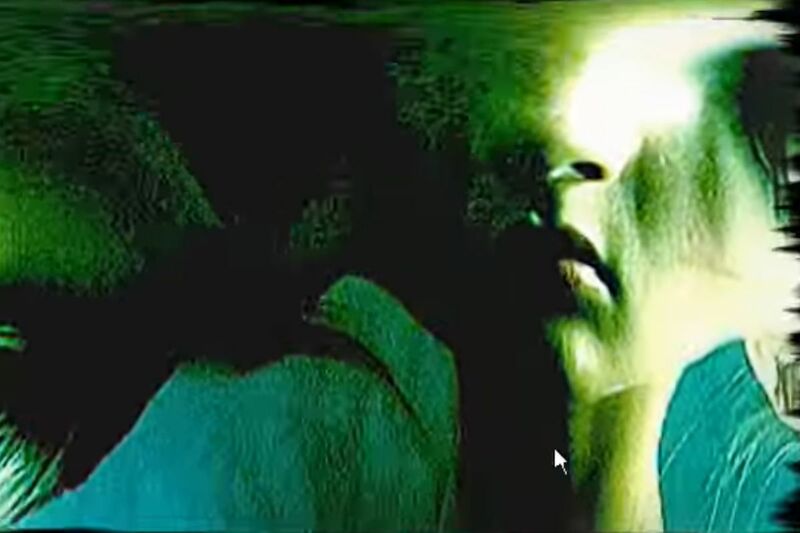 Several sources have traced some elements of the horrific content embedded in the video to other experimental art projects by Piropito (including a macabre film entitled “Drowned Woman”), but other accounts from viewers of sm666 or Username:666 describe entirely different material, and report feeling disoriented and nauseous as the playback becomes increasingly corrupted. Take note that some clones of the nana825763 account are reportedly crawling with viruses — so once again, I recommend you make sure you know what you’re doing before you go playing around with this stuff. 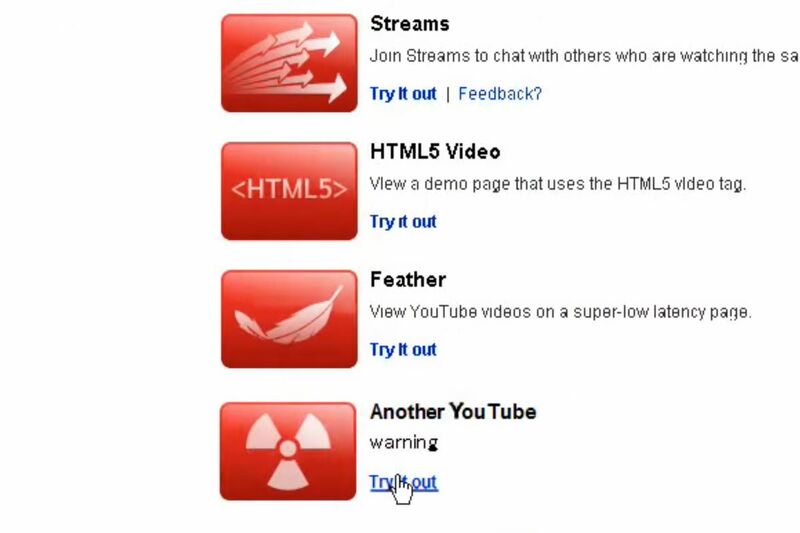 In April of 2010, Piropito responded to the wave of viral insanity by creating a “sequel” entitled “Another YouTube” — which is just as creepy, but also helped to dispel the runaway rumors that the original video was diabolically infected and would “download” its evil into your device. Unless, of course, Piropito just wants you to believe it’s fake… and that the real deal still exists somewhere. 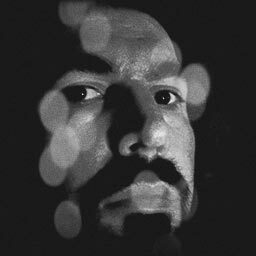 Reports continue to circulate about new 666 user accounts (I won’t link to them here, for reasons mentioned above) which have surfaced since 2010… accounts which actually do elicit strange and disturbing reactions from viewers, as well as their computers. It’s certainly possible that the rumors of 666 “infection” (even more pragmatic, non-supernatural explanations) are exaggerated or entirely false. But since I’ve read from multiple sources that at least one clone account has been wreaking havoc with users’ systems, I’d recommend you just enjoy the spooky possibilities while exercising extreme caution when clicking on unknown or suspicious URLs associated with this mystery. I will tell you one thing: while writing this article, there was a television on in the background, connected to the same wifi network as my laptop… and when I reached the spot in the sm666 demonstration video where the hand reaches “through” the video player, the TV screen (which was playing a completely different video, by the way) suddenly erupted into a blizzard of strobing flashes and green digital noise — and wouldn’t stop until I completely rebooted it. 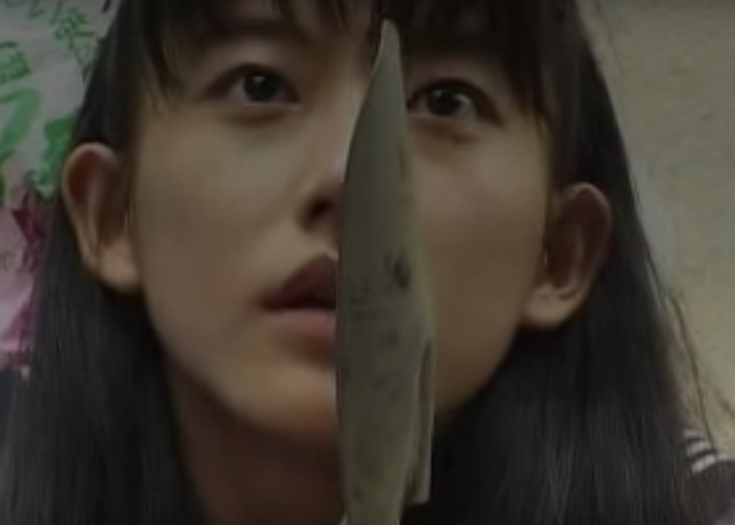 Next Story Before THE GRUDGE, Takashi Shimizu Made This Terrifying 3 Minute Short Film!